Bling it on Parties will have their very popular Photo Booth and Face Painting at the Poplar Springs Baptist Church in Gainesville, Ga on Saturday, September 30th from 5:30pm-9:00pm. This is a FREE event for the community. Join us on the front lawn of PSBC on Saturday! Come enjoy a movie outside under the stars! Poplar Springs Baptist Church will be showing Pixar’s “Finding Dory” on a giant projector screen. Before the movie starts they will have inflatables, plus face painting and a photo booth provided by Bling it on Parties! Popcorn and drinks will be provided free of charge during the movie. The movie will start at dusk. This is an OPEN FAMILY DAY for the community, so come and join us! 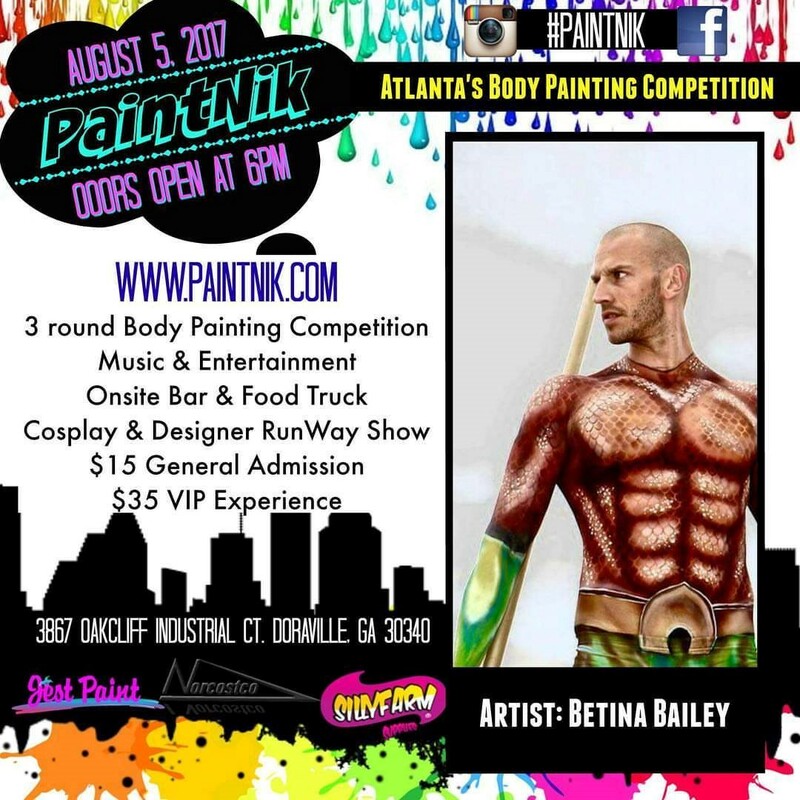 Betina Bailey, owner of Bling it on Parties, will be competing in Dragon Con’s Masquerade Contest on Sunday, September 3rd. In the grand tradition of convention costuming, dating back nearly five decades in SF fandom, Dragon Con is proud to present the largest Masquerade Costume Contest in the Southeast and one of the largest in the world! 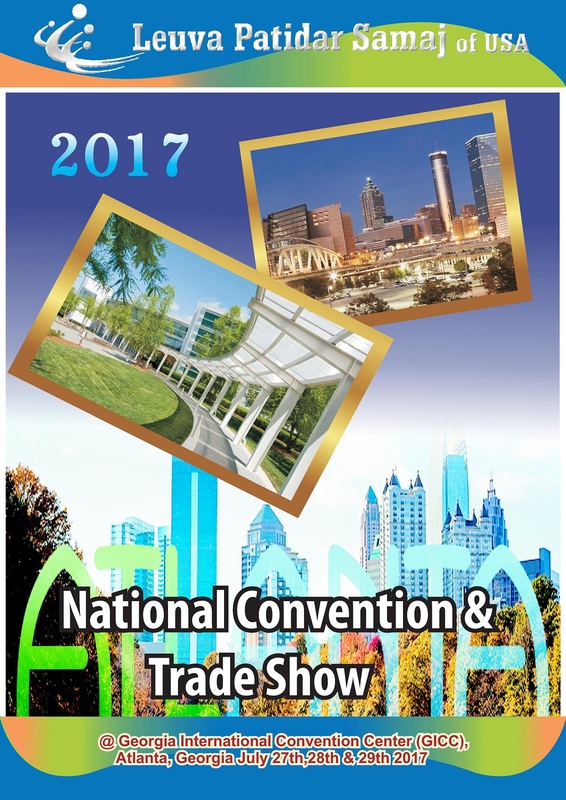 The 2017 Dragon Con Masquerade Costume Contest will be held in the Hyatt Centennial Ballroom. Bling it on Parties will be providing face painting, balloons and hair braiding at this year’s LPS of USA‘s Youth Carnival being held in Atlanta on July 29th. Event goers will enjoy an evening of energetic music, live body art, entertaining performances, runway shows featuring local designers and an award winning cosplay exhibit. Dinner & a show? Why, yes, thank you! Enjoy the on-site food truck and grab a cold drink at the bar with your friends. Ask about our Specialty drinks created just for PaintNik and take home one of our souvenir cups! But, don’t let them run out, they’re limited. Bling it on Parties, will be Face Painting for the CSM America on September 16 @ 12-6pm at the John D. Milner Sports Complex, 3009 Randall St., East Point, GA 30344. This employee appreciation day is for the hard-working janitorial staff at CSM America that keep our Atlanta Airport looking good!